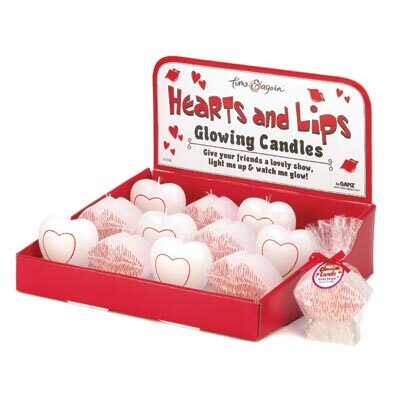 DISCOUNTED VALENTINE'S ITEMS - CLEARANCE ITEMS! We have unique valentine's items, like roses bouquet, heart boxes, glass rose. Check more of our discounted valetine's items! 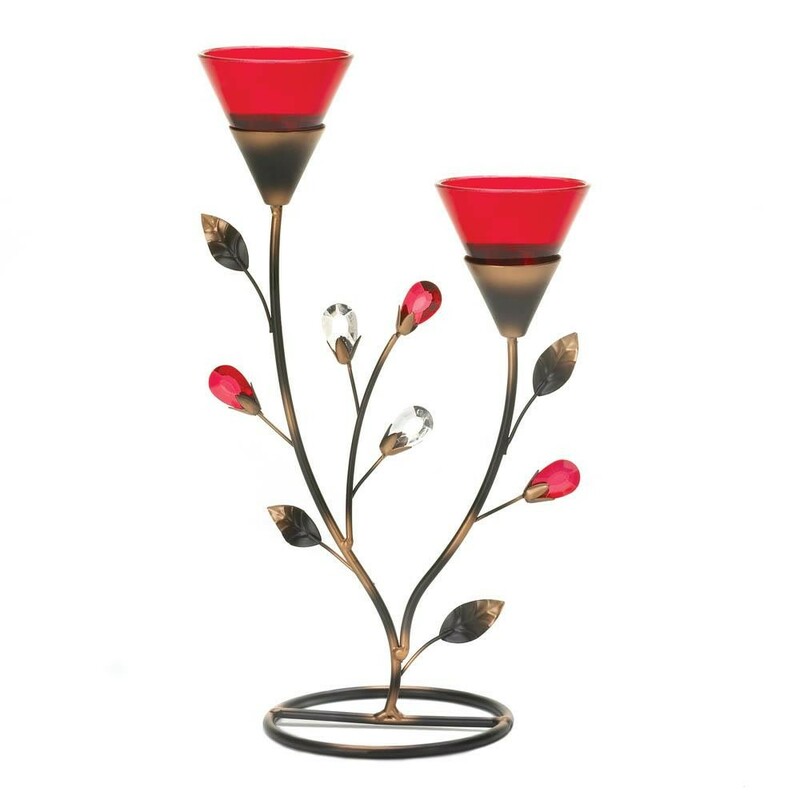 D1083 - Ruby Blossom Tealight Holder. 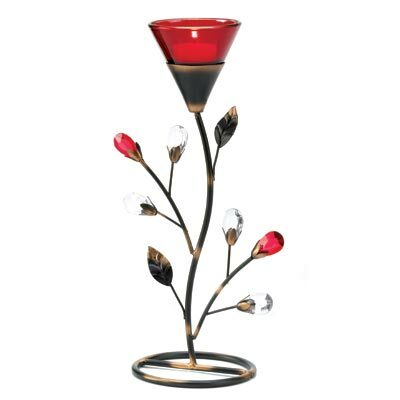 Perched atop a slender bejeweled stem, a rich red flower casts a romantic ruby glow. 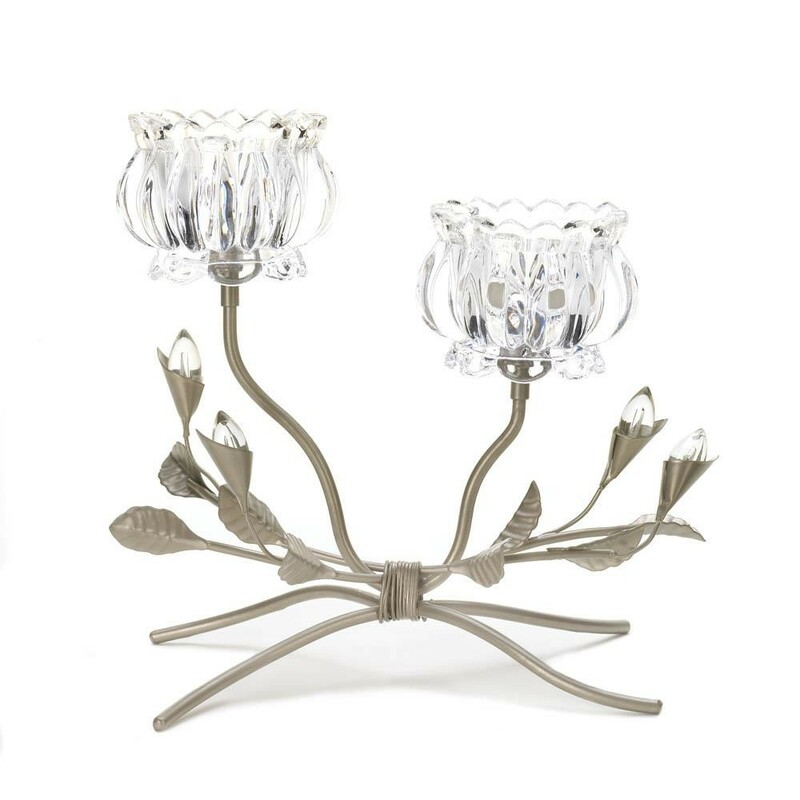 A stunning accent that adds lovely luster to any setting! Browse our VALENTINE'S GIFTS with images! Browse our VALENTINE'S GIFTS without images! 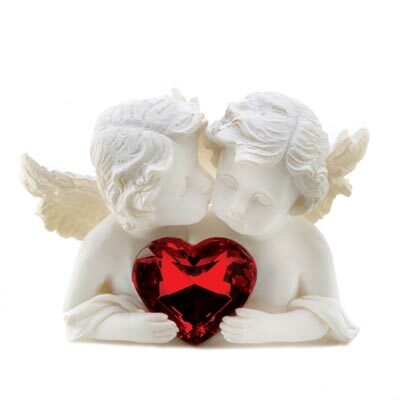 Check our Discounted VALENTINE'S GIFTS - click here!